We had the great fortune to partner with Kelly Jackson, who owns Spirit of Ikway, a music production company. Our efforts included, branding identity, branding collateral including CD covers, and lastly their online web presence. The project was a success. Studio Photography: Alyssa Macy, you can view her work here. 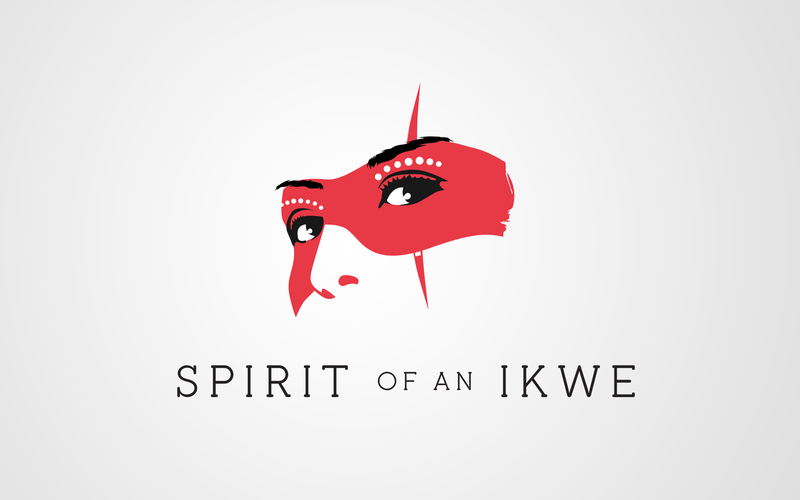 Click here to learn more about Spirit of Ikway.